Empty nests on empty roofs. 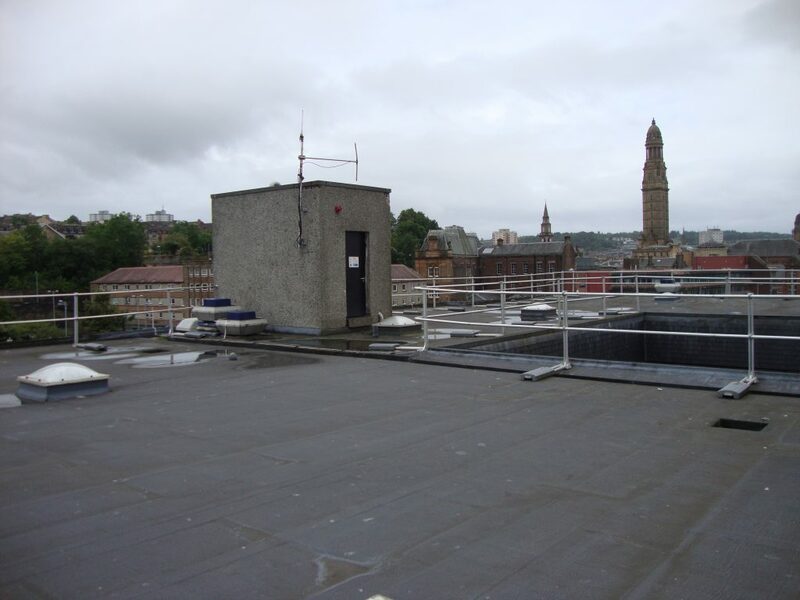 We visited the police station roof yesterday and as well as not being stealth bombed by Gary, who is heading south, we found no chicks on the roof. They have both now fledged and were in amongst a group of young birds and adults on the grassy area next to the station. It’s a wee bit sad seeing an empty roof as it brings to an end our visits to the police station roof this season. Hopefully Harry’s and Gary’s chicks, 11W:C and 12W:C, will be spotted on their migration like Gary’s chick 19R:C last year. Our thanks go to Police Scotland and in particular to Glen the janitor who has allowed us access and provided us with tea and biscuits.